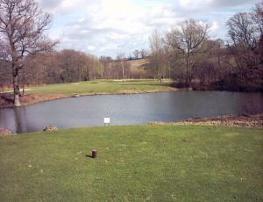 The London Golf Club is a Jack Nicholaus designed golf complex in the heart of Kent. With two 18 golf courses, the Heritige Course and the International course. This complex offers a fantastic golf experience. 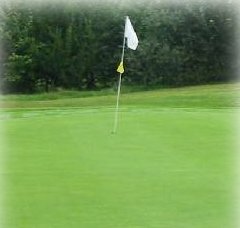 To play at these courses is not cheap, but value for money when your experience the quality of the greens and facilities. Well stocked pro shop, bar and restaurant, this golf course has lots to offer. Packages are available. The facilities can be hired for Weddings or other special ocassions. Have you played at this course, Would you recommend it?